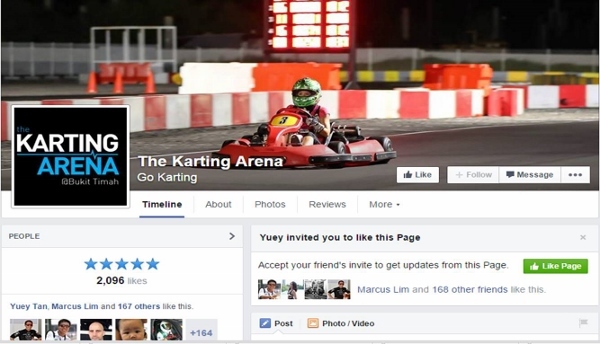 News of a third karting track opening in Singapore was released on Facebook on Monday (24 November). Singaporean Yuey Tan, 32, Porsche Carrera Cup Asia driver and former co-owner of the now-defunct Changi Karting Circuit (CKC), started a new Facebook page called The Karting Arena that morning, announcing a soon-to-be-launched electric fun kart circuit located in Turf City at Bukit Timah. 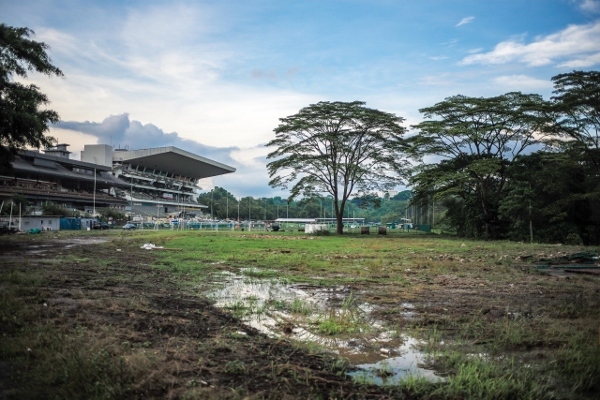 With a three-year lease, the S$1.3-million dollar Karting Arena is targeted for opening in mid-February next year with Formula E drivers possibly coming to grace the occasion. 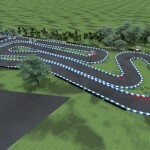 At 480 metres long and eight metres wide, the track will have eight corners, consisting of a combination of sweeping corners, a hairpin and a chicane near the end of the lap. 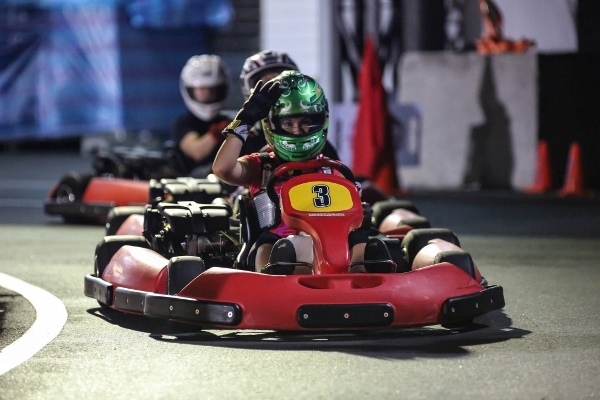 “After CKC was closed, we found that there were still a lot of corporate and hobby level people who enjoy karting but do not want to take it seriously. It is no secret that it’s tough to do motor racing at a pro level in Singapore, so we decided to build a fun kart track as that is what the country needs instead,” said Tan, who co-owns the track under Havelock Management with business partner Kenneth Yeo. Singapore has two permanent karting tracks in operation currently – the 750-metre Kartright Speedway at Upper Jurong (opened since January 2010) and the 960-metre KF1 Karting Circuit at Turf Club (newly opened in November this year) – and these cater to race karts, which will not be part of Karting Arena’s offering. Tan revealed that rates for 10-minute sessions will be priced between S$25 to S$30, lower than the fun kart rates at the other two tracks in Singapore. 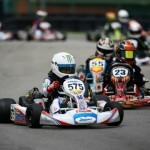 He estimates that one session of karting can allow between 20 to 25 laps. The track will only run electric karts, making it the first ever permanent electric karting track in Singapore. Prior to this, the only time electric karts were run in Singapore was in 2013 when SingTel introduced two during their series of Formula One roadshows. “The focus is on fun karts only so there will be no race karts. We will be bringing in 12 to 15 brand new Birel electric karts from Italy and they boast superior handing as they are using a chassis that will behave similarly to a Birel race chassis, thus allowing us to teach racing at a beginner level,” Tan elaborated. Electric motors produce maximum torque at zero rpm and you get all your acceleration from the start, before it tapers off linearly as you speed up. However, Tan confirms that the Birel electric karts at Karting Arena have been programmed to give linear torque output that will help when coming out of the corners. 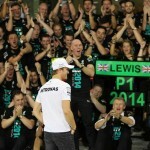 “Response of the chassis on turn-in of corners is greater than any fun kart in the past. 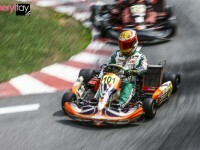 Another advantage is the power output of electric karts that can be controlled via a master control for improved safety in case of emergency,” he explained. 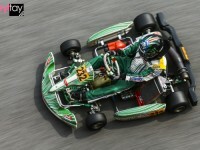 Although the track is the shortest of the three karting circuits in Singapore, Tan promises “more fun on a smaller bit of land” that will have sweeping corners with overtaking points suitable for the racing behaviour of the kart chassis. Tan and Yeo also have plans to reopen the Singapore Karting Academy, as they did previously at CKC for schools. A deal with provider of motorsports education EduTorque has been sealed, as they combine efforts to offer practical courses in a safe and inexpensive environment. Enthusiasts can expect the return of the fun kart leagues that used to be held at CKC on Tuesday night. 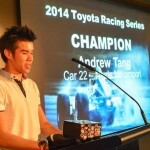 Tan told me that there will be two separate categories created – one ‘bare bone’ championship and one with more frills targeted at sponsors and partners – drawing from their experience with the Singapore Karting Championship which they organised from 2011 to 2013. 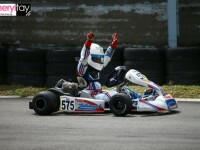 The Karting Arena will also introduce the SMS Pixel system, not used in Singapore karting before. Upon registration at the track, drivers will be offered a host of profile features, including lap times and results which can be sent directly via email or SMS.